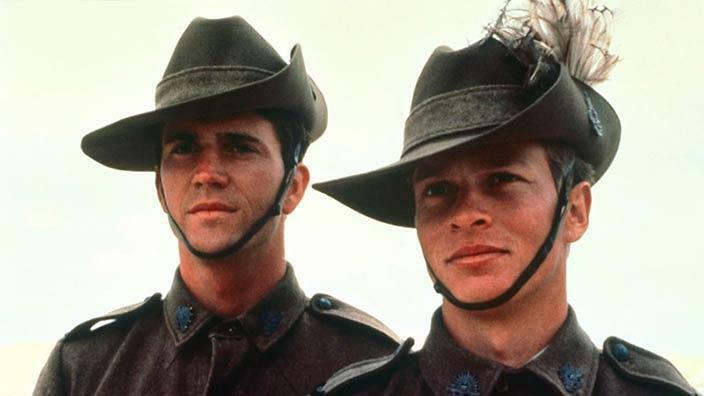 Come and share a historical experience with an outdoor showing of the 1981 hit movie ‘Gallipoli’. Much of which was filmed locally with local extras. Bring a blanket and the family and see if you can spot anyone you know. Profits to be donated to the Port Lincoln RSL Sub-Branch.